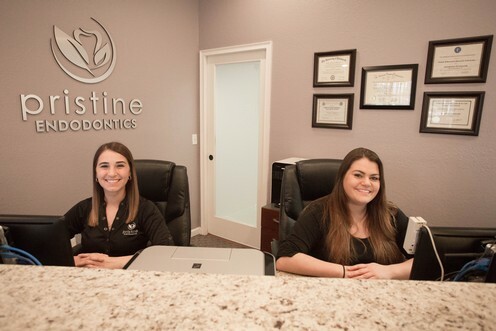 Our patients are our customers. 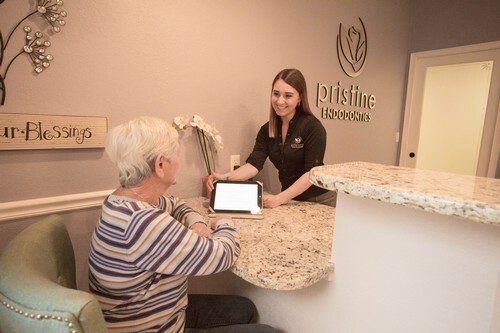 We want to make ensure that we give the highest priority to patient care and service. When you come into our office, we want you to feel relaxed. We try our best to make sure that you do not have to wait long time to be seen by the doctor. 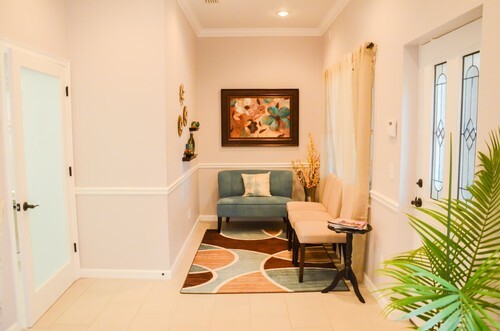 When you arrive at our office, you will be requested to have a seat in the waiting area of the office. 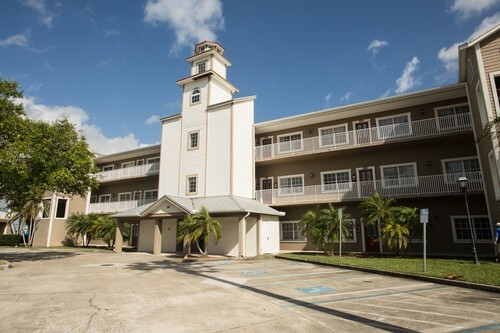 We want you to relax and make you feel at home. Some patients are in pain when they arrive at our office and many are nervous about getting a root canal. We want to assure you that you will be at ease throughout the procedure. Patients are also concerned about their privacy. And rightly so. Therefore we have a separate check-in area for the patients where they can provide all information necessary during registration. Our office is completely paper-less. 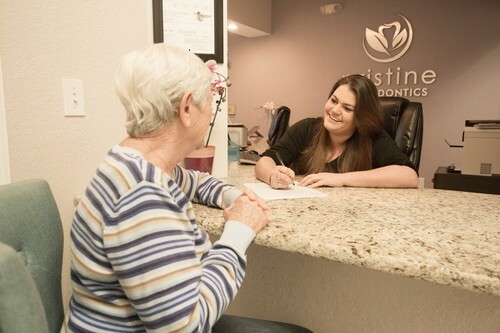 Most of our patients enter registration information online prior to arriving at our office. If you have not completed this information online, then you will be requested to enter your information using an iPad or a laptop computer. Our staff will help you in every aspects of the registration and will be more than willing to answer any questions you may have during this process. 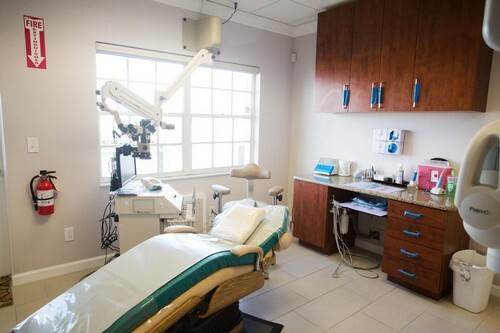 Our office adheres to all sterilization requirements and ensures that we provide an entirely safe and healthy environment to the patient for their treatment. 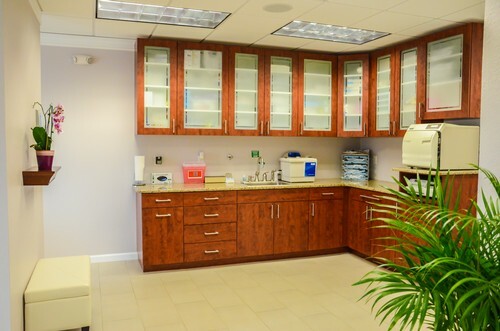 Moreover, we have designed our office as an open concept where the sterilization area is in full view which will place any patient at ease when they arrive at our office for endodontic therapy. Our office is currently fully equipped for 2 operatories. This ensures minimum waiting time for patients when they arrive for treatment. 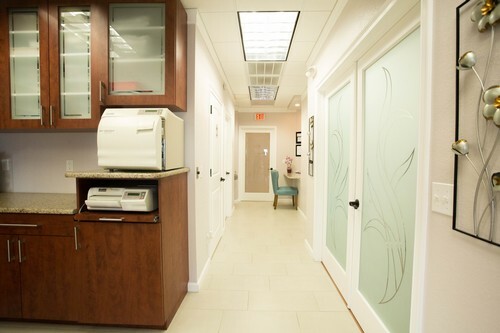 We employ the latest technological advancements during the treatment. 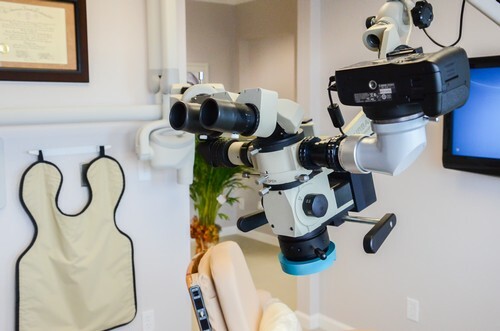 All endodontic treatment procedures are performed under a surgical microscope. We employ digital x-rays which helps speed up the treatment and greatly reduces the amount of time a patient has to spend on the chair. 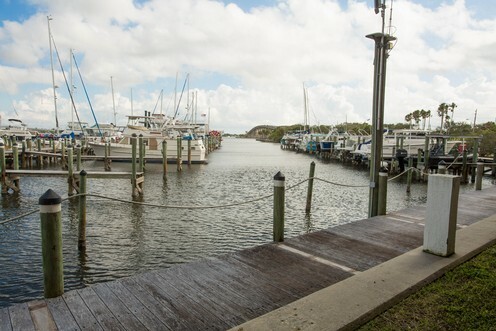 The office boasts of amazing views of the Indian river that the patients can enjoy while receiving treatment which again helps them relax and overcome any anxiety from undergoing therapy.